Although the rumors about it surfaced back in April, it took a while for Niantic to finally confirm the arrival of the fourth-generation Pokemon from the Sinnoh region. However, the details are still not out yet, but Pokemon GO players should get ready to capture Turtwig, Piplup, Chimchar — or at least one or two of them. 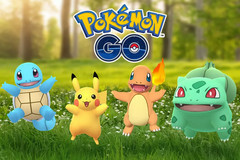 Released for mobile devices back in July 2016, Pokemon GO now has over 100 million monthly active users (147 million as of May 2018), has been downloaded over 800 million times, and grossed in excess of US$2 billion from in-app purchases so far. Soon, this game will get fourth-generation Pokemon, as well as various minor tweaks and improvements. The news of upcoming new Pokemon surfaced back in April but was not confirmed by Niantic until now. Sadly, there are still a lot of gaps that need to be filled, since all that we can say for sure at this stage is that the Sinnoh region will come with new Pokemon, probably including Turtwig, Chimchar, Piplup, and many others. The new Pokemon GO update will come with changes that are supposedly based on the players' feedback, such as adjusted CP and HP values, balanced Defense and Stamina values, and more. The Sinnoh region and the new Pokemon should be added by Niantic as an update soon, but there is no official release date to talk about. 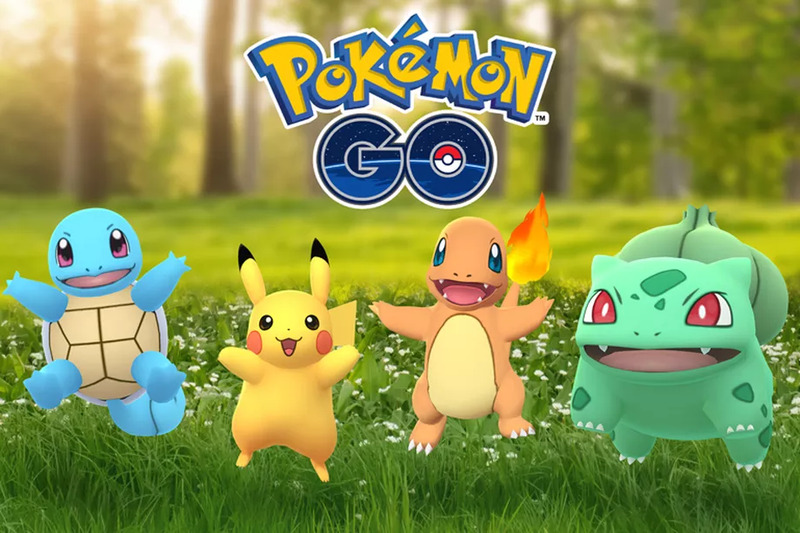 If you missed this title so far and you would like to give it a try, you should know that Pokemon GO is available for Android and iOS devices for free, but in-game purchases can seriously damage your budget, so be careful. Are you one of those who actually spent real money in Pokemon GO? Don't be shy, let us know how far did you go and what do you think about the game nowadays.